Poor Sean is having a very difficult time reconciling the two different worlds as they clash traumatically under the weight of Donald Trump's all out assault on rationalism and human decency. Sean Hannity and reality have never really gotten along. 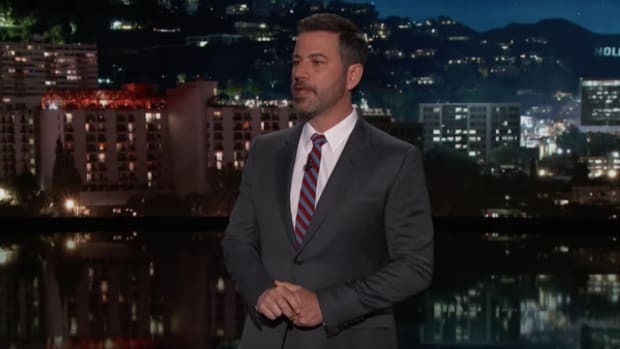 The radio and tv personality has made a career out of twisting facts to fit his saccharine conservative world view, but he has rarely been too troubled by the conflict between what he thinks is happening, and what is actually happening. 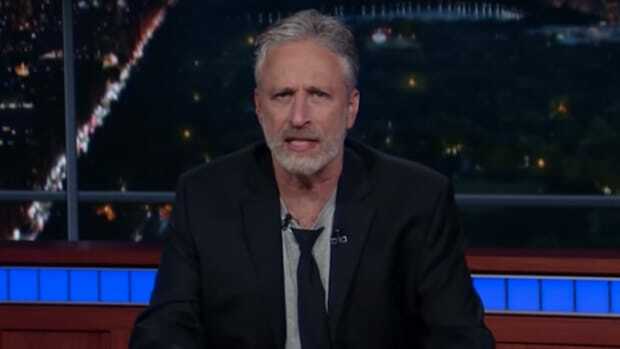 But this past week, poor Sean is having a very difficult time reconciling the two different worlds as they clash traumatically under the weight of Donald Trump&apos;s all out assault on rationalism and human decency. If in 96 days Trump loses this election, I am pointing the finger directly at people like Paul Ryan and Mitch McConnell and Lindsey Graham and John McCain. I have watched these Republicans be more harsh toward Donald Trump than they’ve ever been in standing up to Barack Obama and his radical agenda. They did nothing, nothing — all these phony votes to repeal and replace Obamacare, show votes so they can go back and keep their power and get reelected. Sorry, you created Donald Trump, all of you. Because of your ineffectiveness, because of your weakness, your spinelessness, your lack of vision, your inability to fight Obama. I’m getting a little sick and tired of all of you. I am, honestly, I am tempted to just say I don’t support any of you people ever. 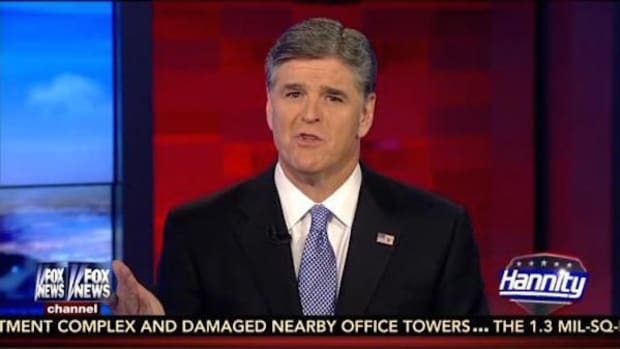 You see in Hannity&apos;s world, Donald Trump isn&apos;t losing the election because he is completely unqualified for the position, is a narcissistic ego maniac, and simply doesn&apos;t have the temperament or intellectual ability to compete in a general election against a seasoned, sane candidate like Hillary Clinton -- it&apos;s because Republicans are sabotaging his campaign! 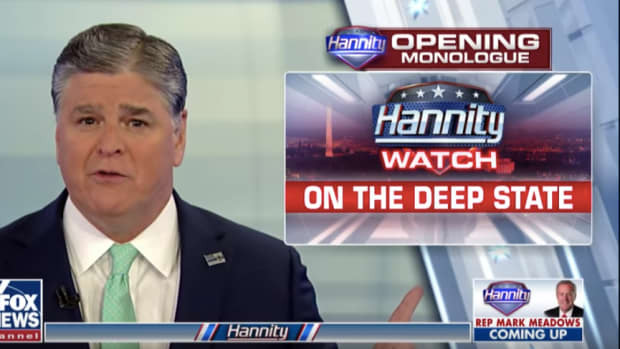 After being labeled "Fox News&apos; dumbest anchor" by someone on twitter, hours later, Hannity appeared to lose complete control of his emotions and unleashed a furious tweet storm attacking anyone not getting onboard the rapidly disintegrating Trump train -- and, shock horror -- used a curse word! 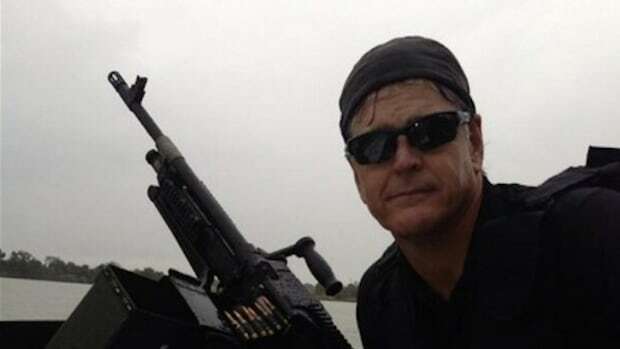 Be afraid fellow Republicans, it&apos;s no more Mr. Nice Hannity! Mr family values Christian conservative has now morphed into a full blown bully -- just like his favorite presidential candidate. You do have to admire Hannity a little here though. 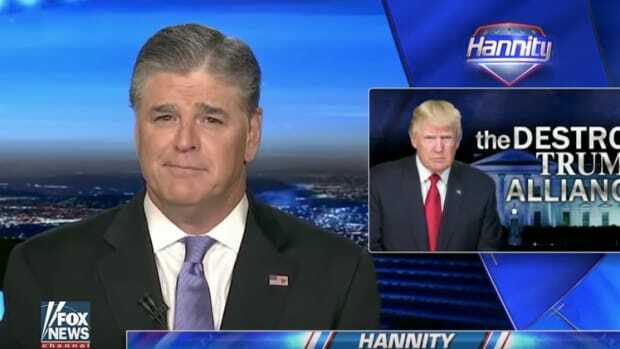 While other Trump cheerleaders like Sarah Palin have gone completely silent on their guy over the past week due to the sheer madness of his behavior, Hannity, like the good company man he is, is remaining loyal to The Donald. 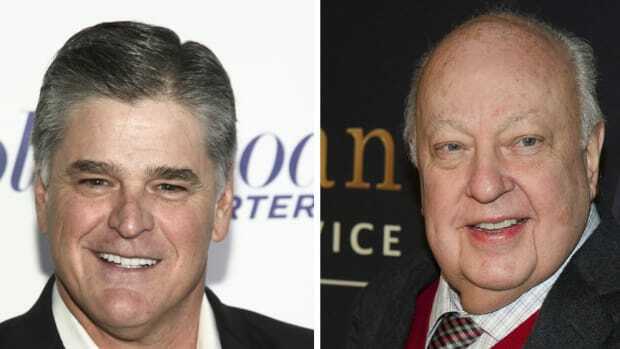 Which is probably a good thing for Hannity given the culture at Fox News looks set to change after Roger Ailes was fired, and rumor has it Trump is looking to start his own media empire after the election is over. 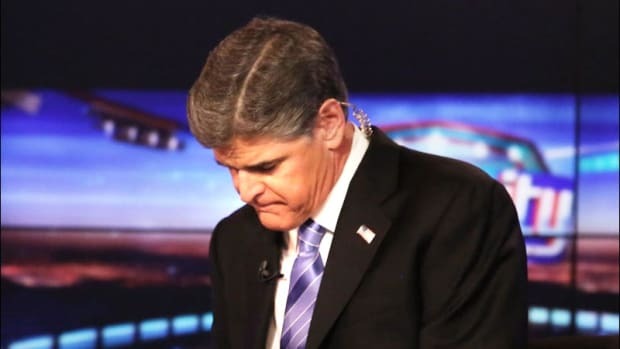 In truth, the world Hannity has created for himself and has happily lived in for decades is collapsing in real time, so it isn&apos;t much of a surprise he is having such a hard time. 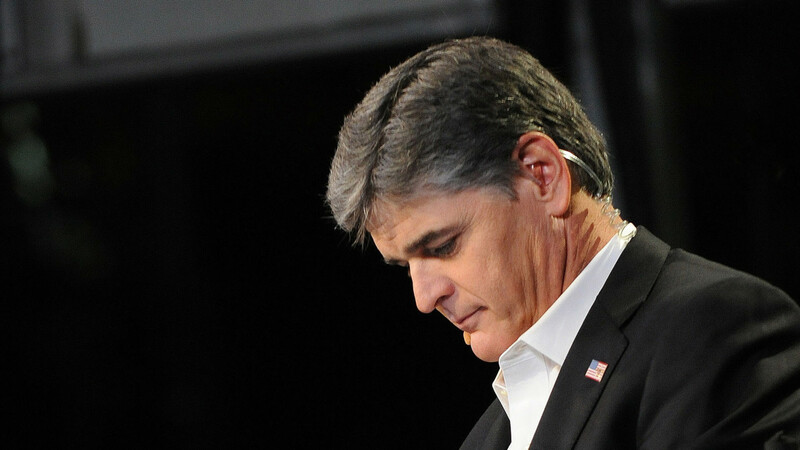 One would almost feel sorry for him if he wasn&apos;t, well, Sean Hannity.